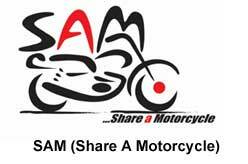 A motorcycle ride sharing platform (SAM app) in Dhaka city area managed by Datavoxel Ltd.
- Pay by in-app e-wallet / Cash. 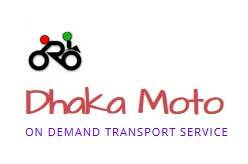 - Average cost : a SAM ride in Dhaka city will range from BDT 60 to BDT 125. for details visit website help page. 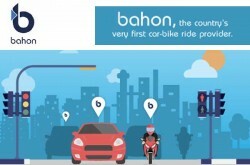 8627 Pickford Street, #4, Los Angeles, CA 90035-4450, USA.